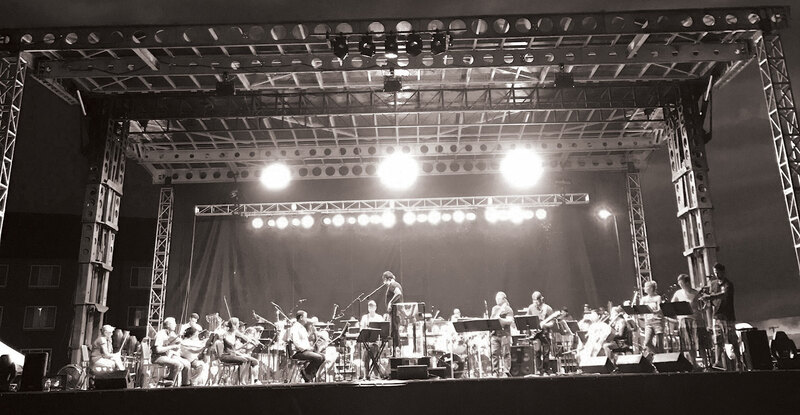 The 14th annual Symphony Under The Stars features three vocalists, including Broadway stars, recording artists, and an American Idol finalist, bringing the music of the 70s and 80s to the Big Sky! The concert features the greatest hits of classic rock, pop, and disco, including music of Michael Jackson, Madonna, Led Zeppelin, Queen, The Eagles, Cindi Lauper, Chicago, Aerosmith, Journey, and more. The evening culminates with one of the best fireworks shows in Montana. Last season over 16,000 people attended this wonderful tradition.